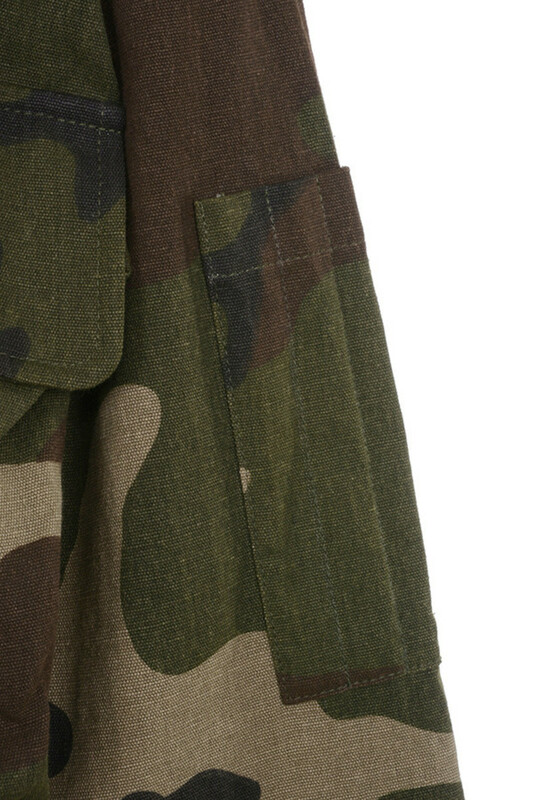 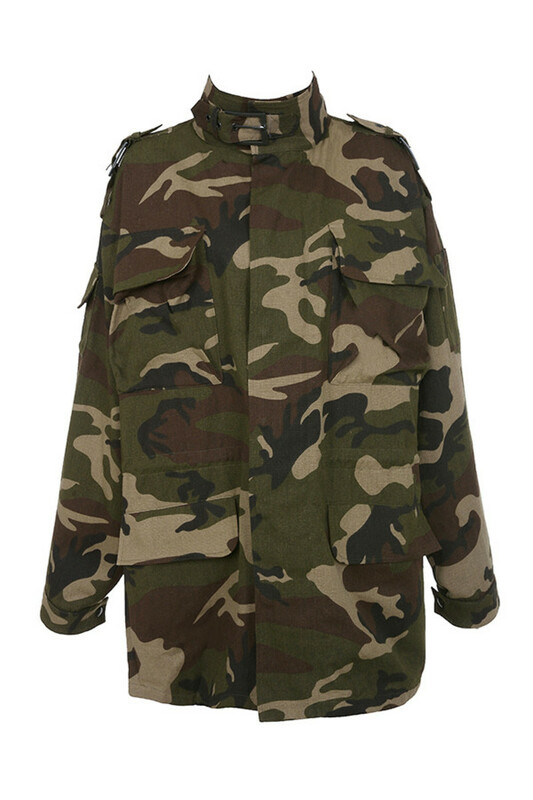 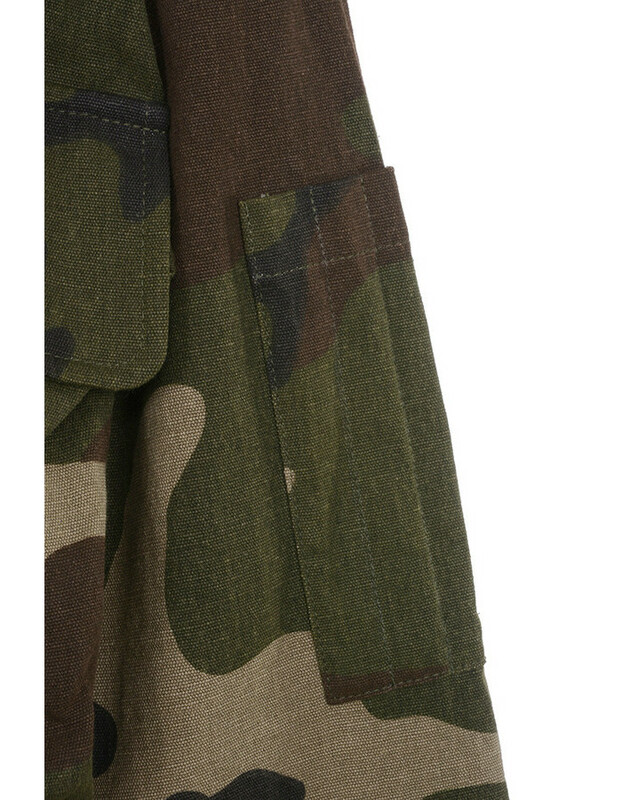 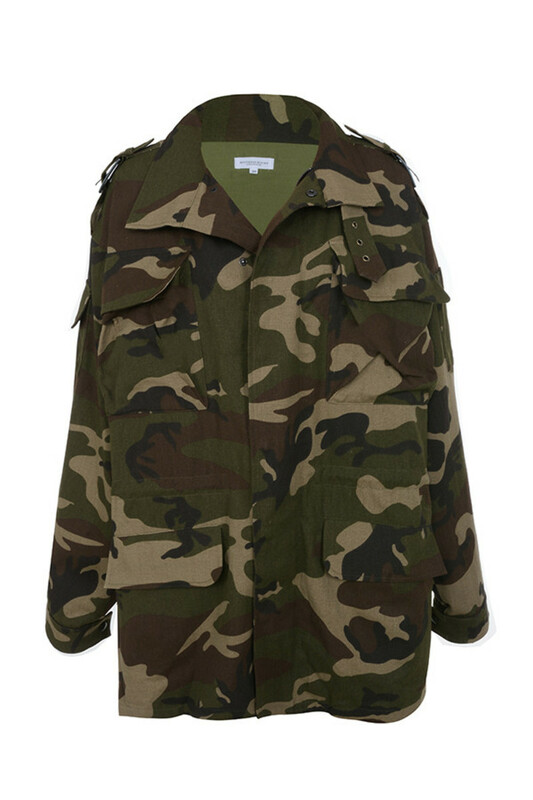 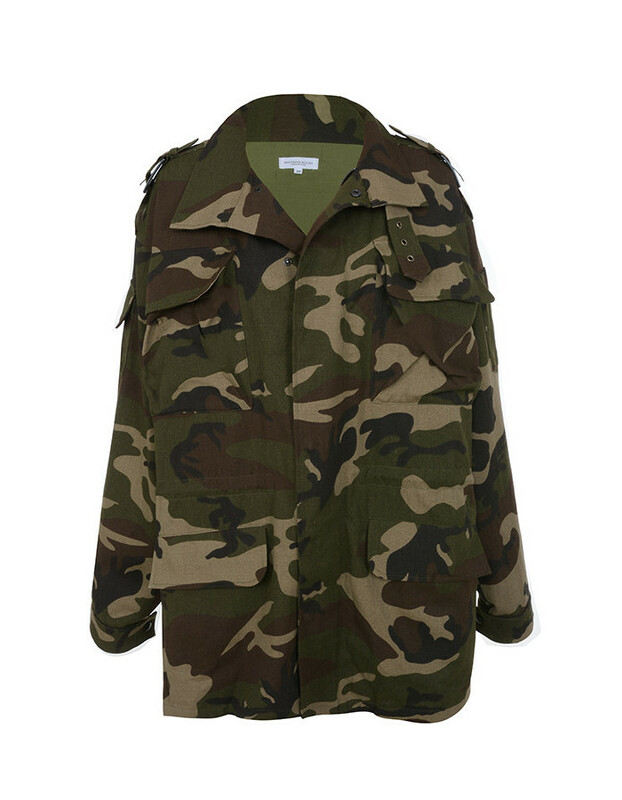 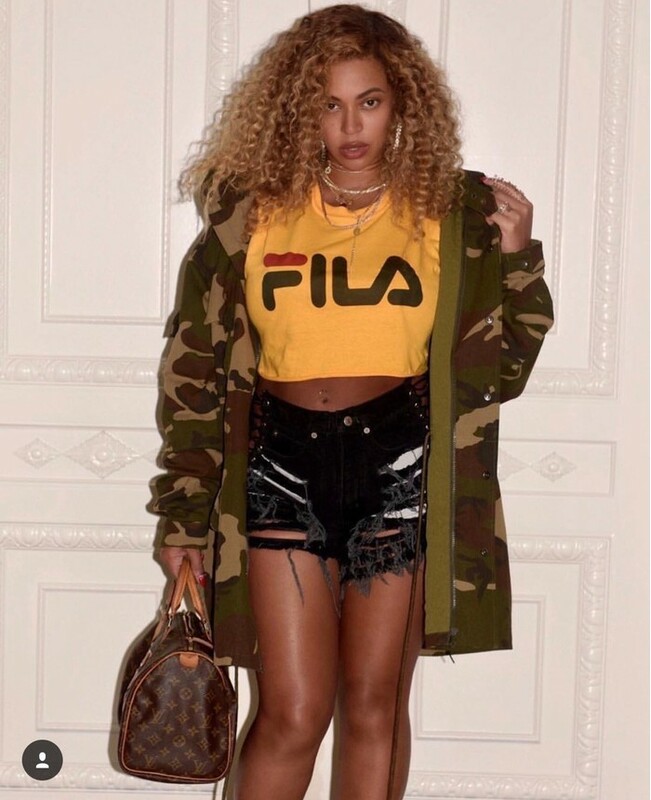 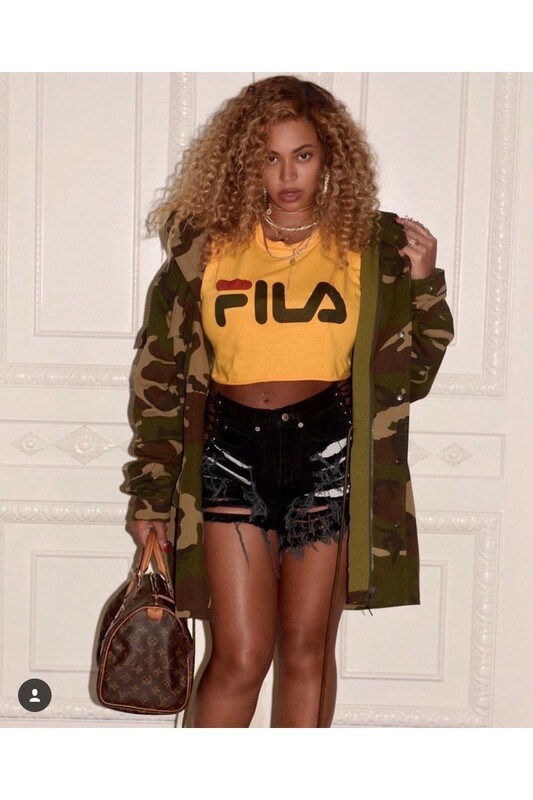 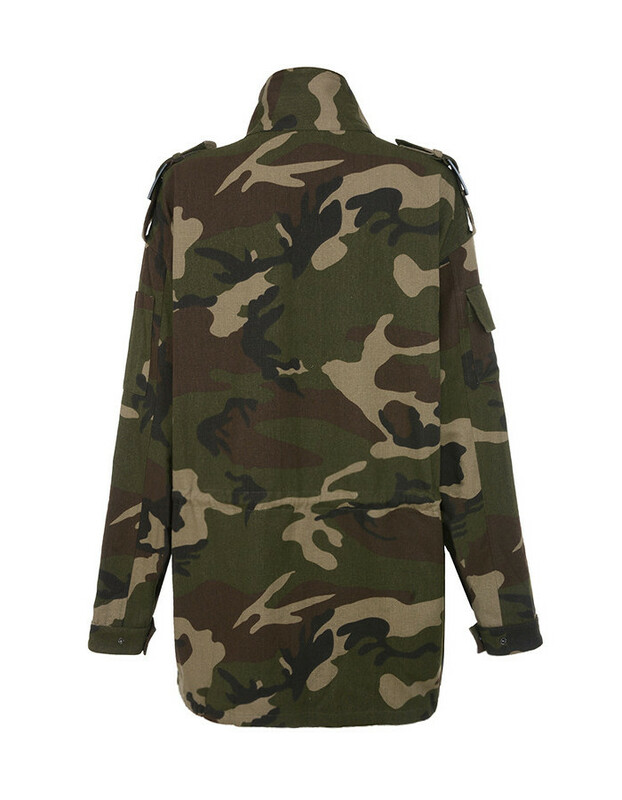 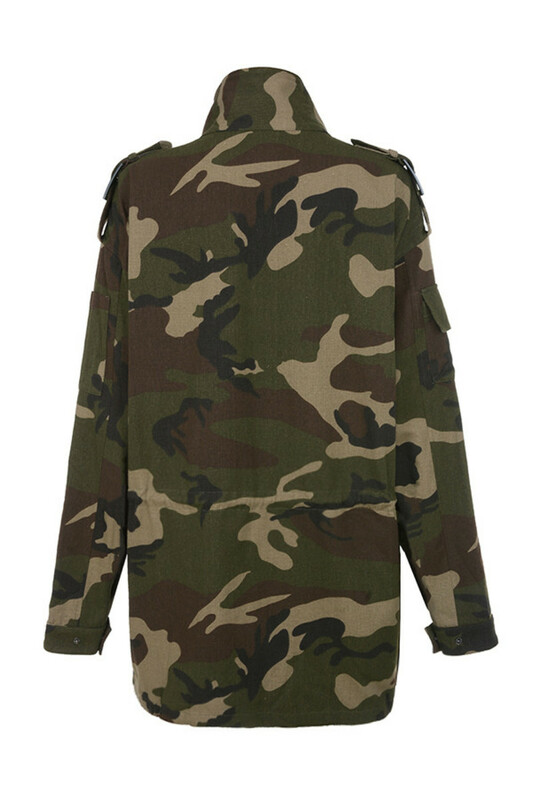 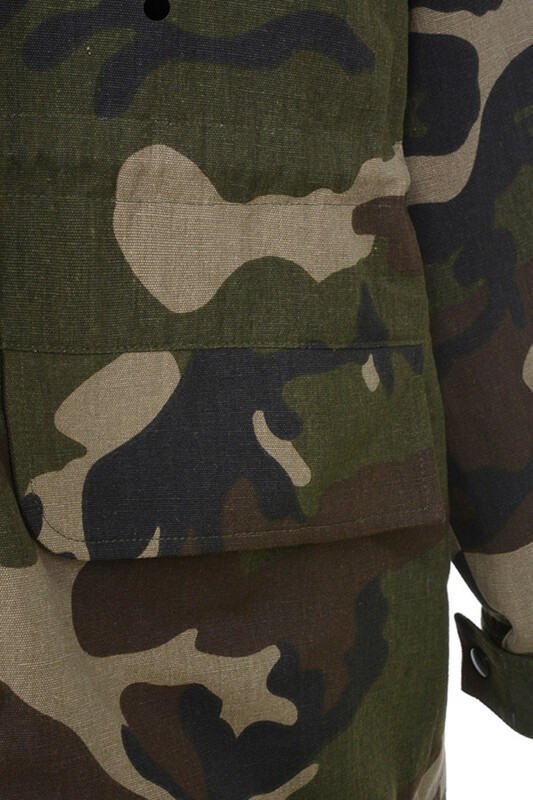 It's all about luxe military this season and 'Jump Up' does it perfectly. 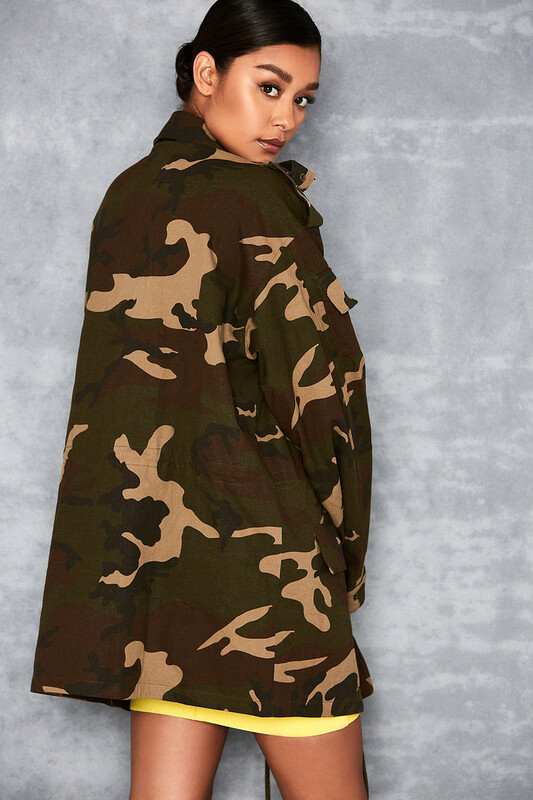 Made from a lightweight cotton twill and featuring a stylish oversized fit, 'Jump Up' is all the jacket you need. 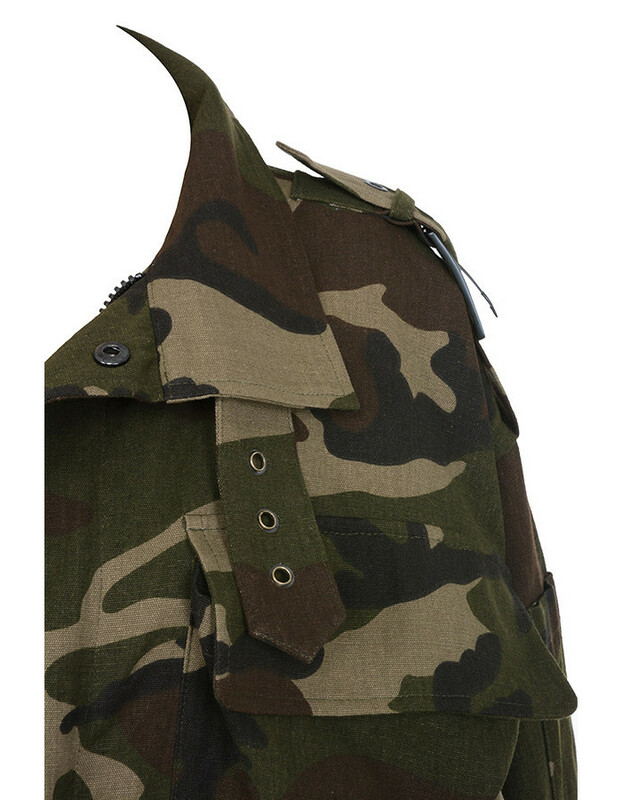 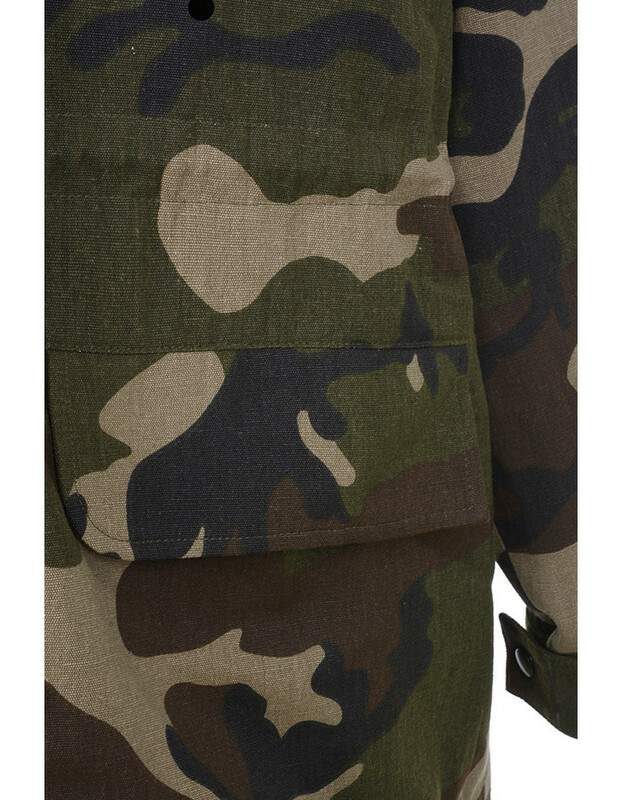 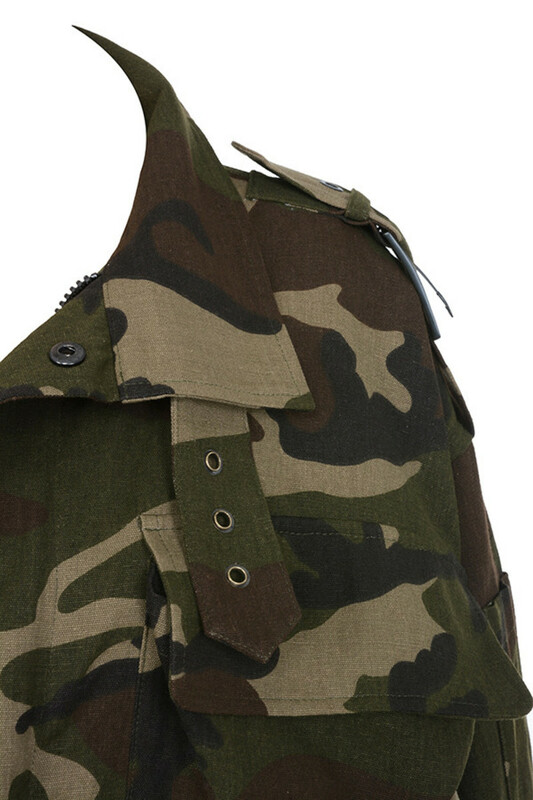 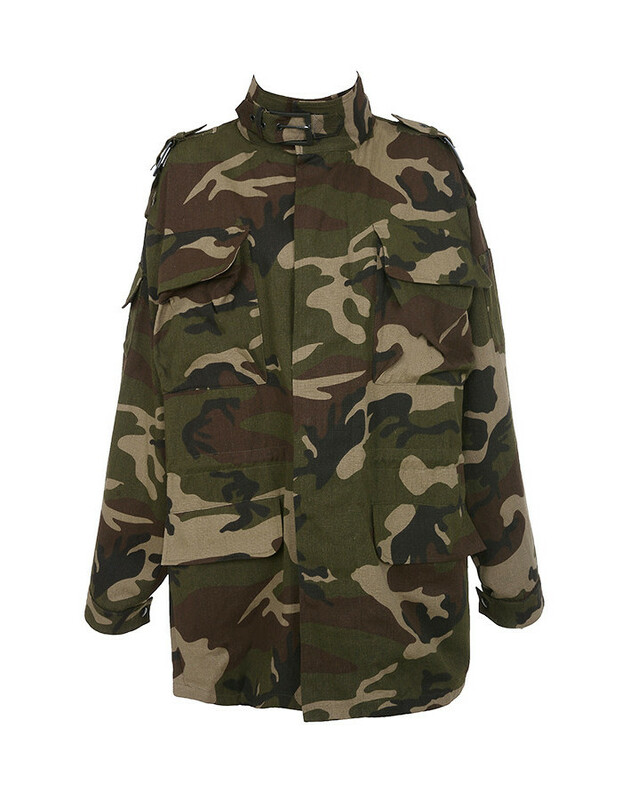 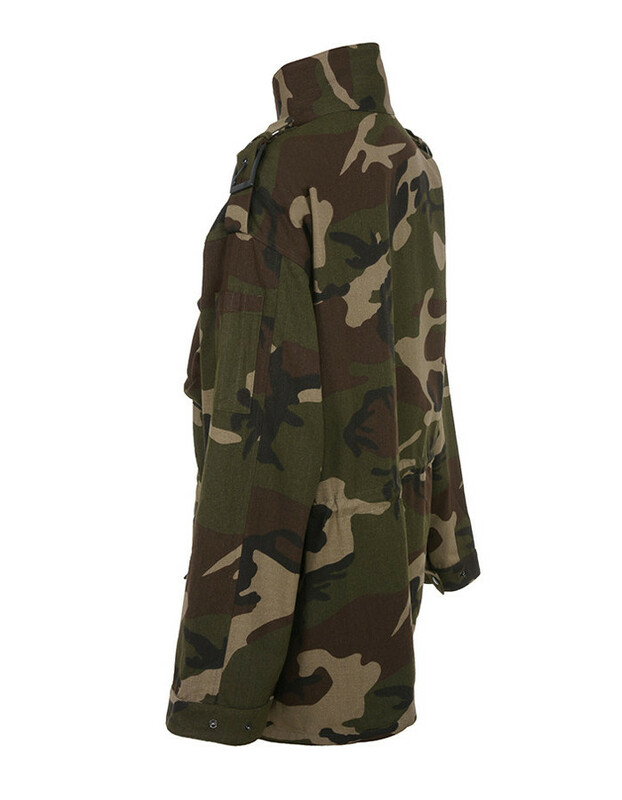 The military inspired styling incorporates epaulets, neck fastenings and flap pockets and the oversized fit is stylish and on-trend. 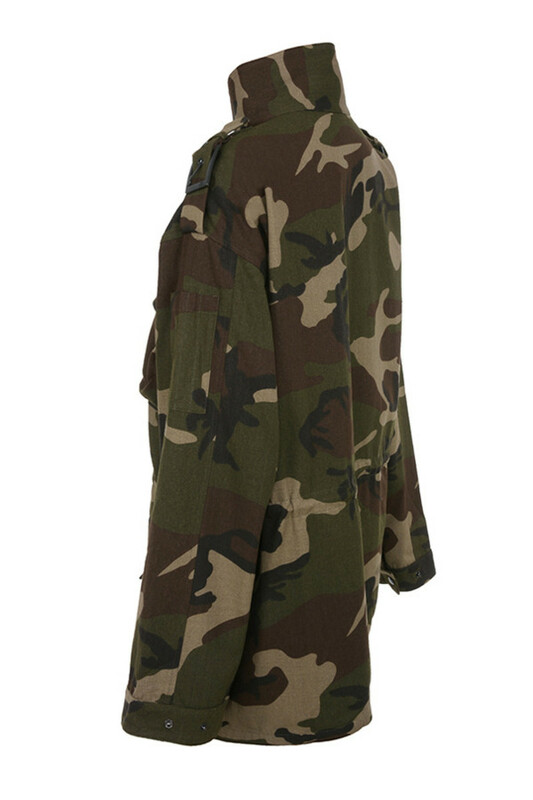 Wear yours over a classic bodycon and pumps or team over leggings.